There is 1 review for 'Chrome Wolf'. Usually, MAGITEC’s game has poor graphic, short playtime, and old sound effects. 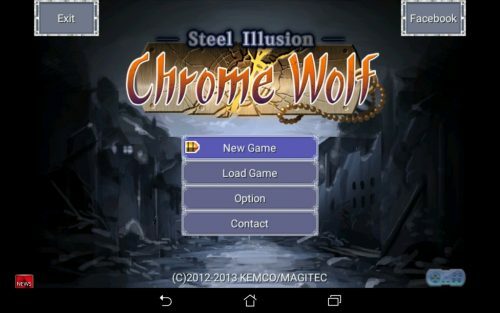 Despite of all these weakpoints, Chrome Wolf has the best story that I’ve ever played.